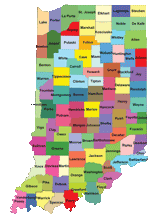 The State of Indiana, through the Indiana Department of Administration, is in the process of disposing of certain real property; subject to all existing legal rights-of-way, easements, conditions and restrictions of record. PLEASE NOTE: Per IC 4-20.5-7-7.1, state agencies, state educational institutions and political subdivisions have received notice of the availability of the subject parcel and will be given a preference for requests to purchase the property. 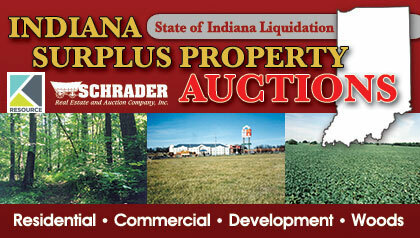 We are always adding to our upcoming auctions. Please check back soon!